We are a team of experienced local professionals with a focus on improving day-to-day efficiency in businesses small and large. Our ethos is to work closely with staff and management to create simple solutions that increase workflow and productivity. 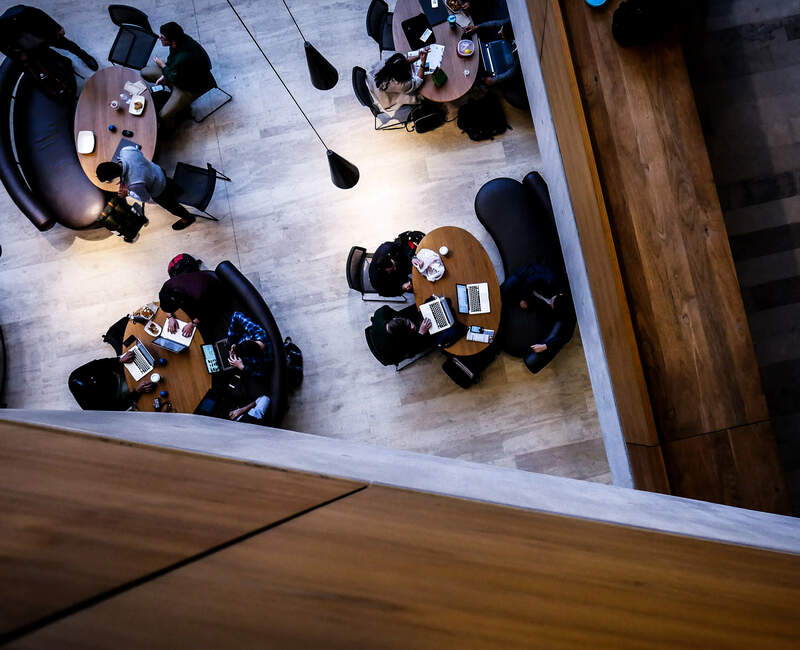 Our holistic, procedure-based approach allows us to gain detailed insight into your current process and develop tailored solutions that are logical, pragmatic and tailored to your business. Our solutions are user friendly and easily implemented into your organisation. With clearly defined processes and intuitive design, we ensure a seamless transition with minimal disruption to daily operations. We are experts at delivering measurable results that free up time and resources, improve accountability and create cohesive, productive teams. We work with your team or department to examine existing processes from end to end and identify areas requiring improvement. After a comprehensive analysis, we engage with staff, seek feedback and develop a simple solution and implementation strategy. We ensure a seamless integration by providing training and guidance during the execution of the program. As an official partner of iAuditor, we can transition paper-based documentation and data collection into this versatile program. iAuditor allows for greater accountability, collaboration, analytics and workflow improvement. We also work closely with Open Forms and can create customised online forms for customers to engage with your business and submit response ready forms with a fully integrated payment system. These digital integrations have significant potential for small and large businesses. Previous clients have reported 60% time efficiencies. Get in touch to see how we can help your team to incorporate these tools. We offer a wide range of professional services and can create a solution tailored to your needs. We specialise in the creation of processes, procedures and workflows that clearly define expectations and follow logical steps. We can also review and improve existing processes and documentation and work with management to develop and implement a continuous improvement strategy that aligns with the organisation's objectives. Our experienced and professional team is committed to excellence and have the tools and know-how to help your team and department to reach its full potential. 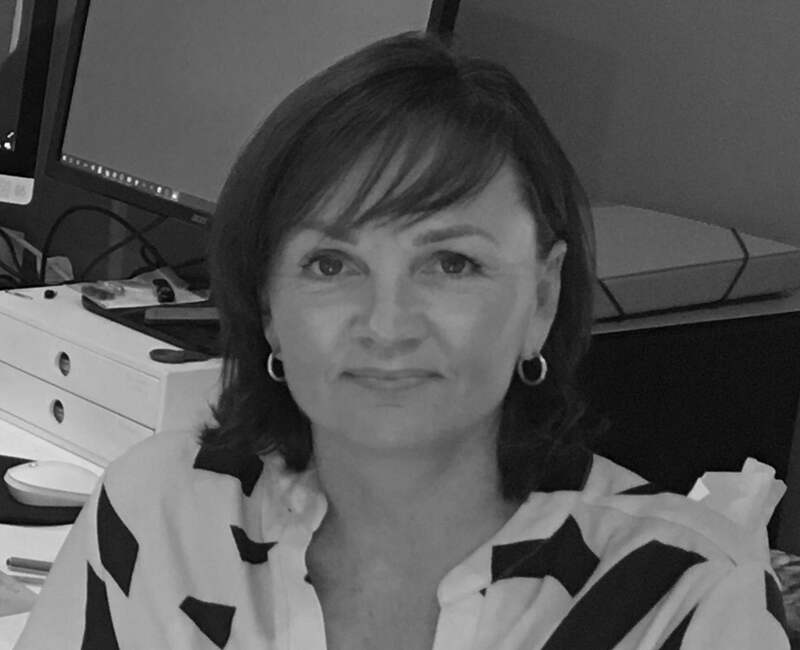 Natalie is an award-winning consultant and businesswoman with a background in management and extensive experience achieving results for local councils. 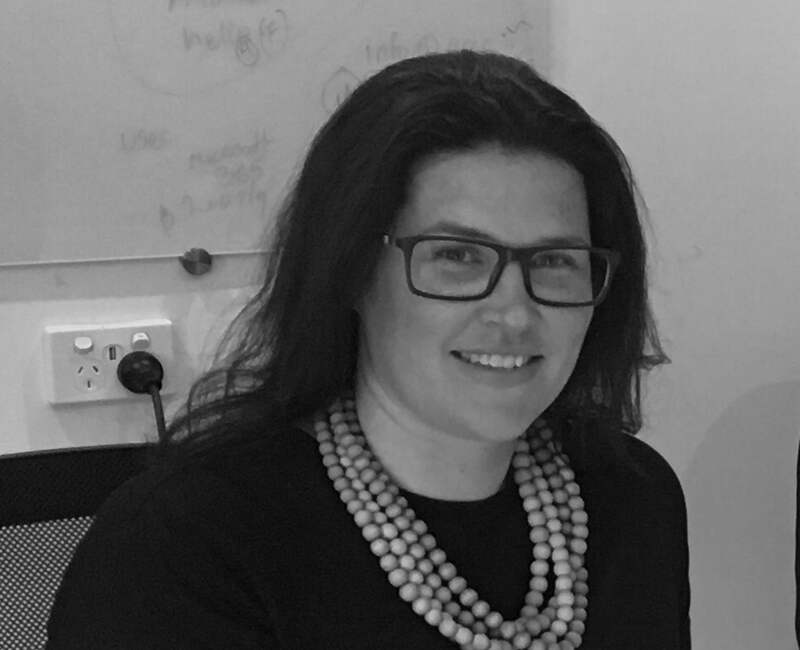 Samantha is a strategic thinker - a Commerce graduate with career experience encompassing Local Government and project management. In addition to providing invaluable administrative support to the team, Rachels broad ranging skill base allows her to provide support in implementing new systems. 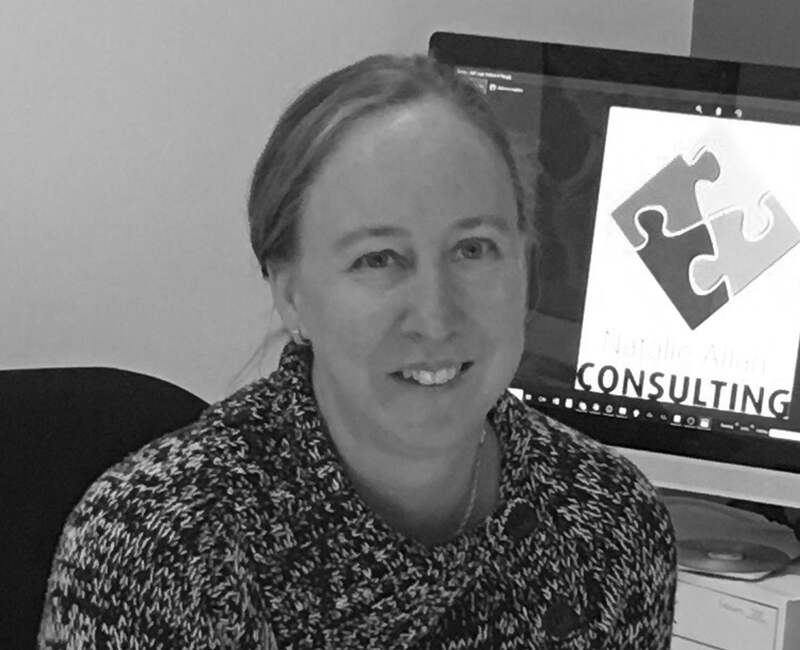 Engaging Natalie Allan Consulting to work within the Planning Department at Shoalhaven City Council has allowed us to achieve ongoing improvements to many of our internal processes and measurably improve productivity across our team. The process has been made simple due to Natalie's attention to detail and professionalism. I would have no hesitation in recommending her. We are dedicated to helping local businesses increase efficiency. Get in touch today for an obligation free consultation to explore how we can help your team. We are a team of experienced local professionals with a focus on improving operational systems.